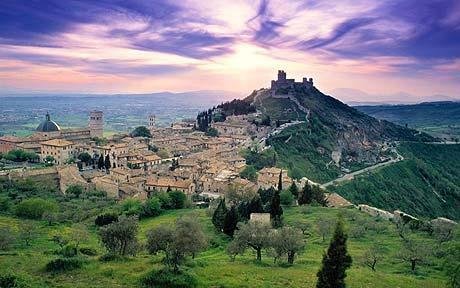 The 2nd EABCT meeting on Obsessive-Compulsive Disorder will be held in Assisi, ITALY (May 10th-13th). Not going? Do not worry, Erik Andersson will keep you posted every day. Previous Previous post: Do SSRIs cause pancreatitis?